Microorganisms or microbes are microscopic organisms. Microorganisms are either single celled or multicellular. All bacteria, archaea and most protozoa are classified as microorganisms. Some fungi and algae are also classified as microorganisms. Because microorganisms are so adaptable and able to survive in most environments, microorganisms live everywhere! They exist in rocks, soils, deep in the ocean, outer space, on other organisms and even under thick ice. In 2014, scientists found microorganisms living 2,600 feet below ice in Antarctica . Most people are familiar with many of the negative effects of microorganisms. The reason microorganisms are so dangerous to the health of humans and other organisms are that microorganisms are the pathogens in many infectious diseases. Robert Koch created the Koch postulates in the early 1900's after he observed microorganisms in the blood of cattle infected with anthrax. Those microorganisms were identified by Koch as Bacillus anthracis. Based on these observations, Koch was able to establish his postulates enabling identification of microorganisms and methods of isolated for the microorganisms and bacteria present in an organism. As scientists began to learn more about microorganisms, they found that microorganisms were also responsible for food spoilage and the health complications resulting from eating food contaminated with bacterial microorganisms. Although microorganisms are the reason for food spoilage and many illnesses, they are used through many different food production methods and perform many beneficial functions. Some of the functions and the use of microorganisms in food production are listed below. 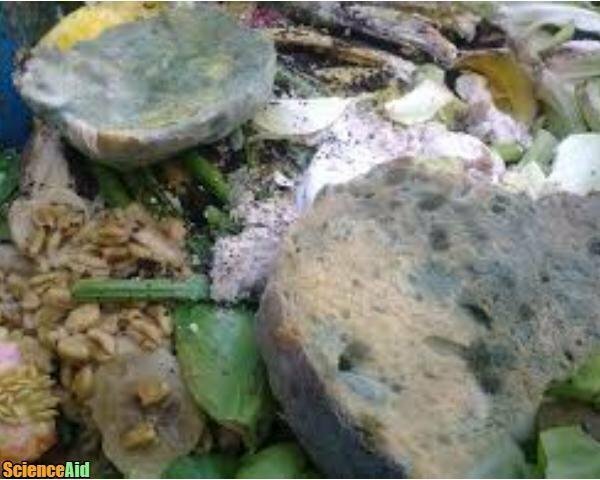 Molds usually occur in spoiled or rotten food, however, they do have some constrained uses in food, such as some cheeses. These cheeses are ripened through mold fungi. 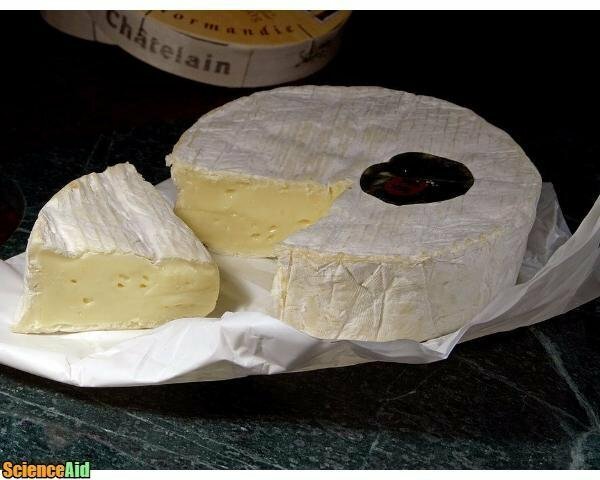 The cheeses are usually named after the mold fungi used, for example, Roquefort is ripened using the mold Penicillium roquefortii and Camembert is ripened using the mold Penicillium camemberti. Historically, these cheeses were left to ripen using mold organically, but today a small cultured piece of the mold is added to the cheese, ensuring the mold is not mutated. Some alcohols also use mold, including Koji-kin, a Japanese mold that is used in some types of sake and soy sauce. 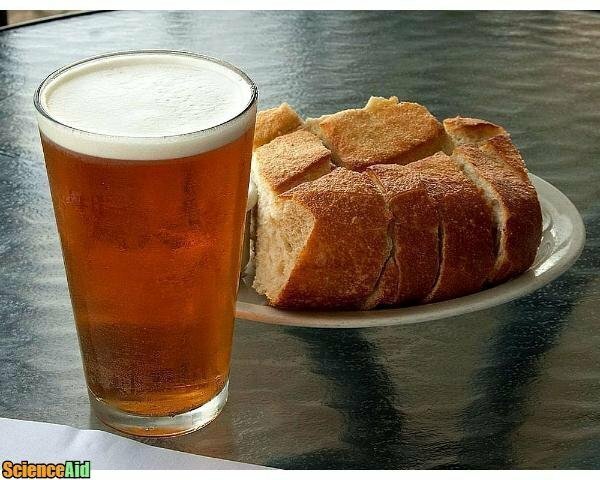 Yeast is used in baking as well as in beer brewing and wine making. Saccharomyces cerevisiae is the yeast most commonly used in baking and in bread. Yeast is used in baking to make bread or other baked goods rise. When mixed with sugar, the yeast feeds on the sugar and produces carbon dioxide. The carbon dioxide forms small air pockets in the dough causing it to rise. The addition of eggs and fat can speed up the yeast reaction or slow it down. Yeast is also used in beer to create fermentation (more on that below). Not all bacteria present in food is dangerous. Bacteria that consists of lactic acid are used to create food through fermentation. 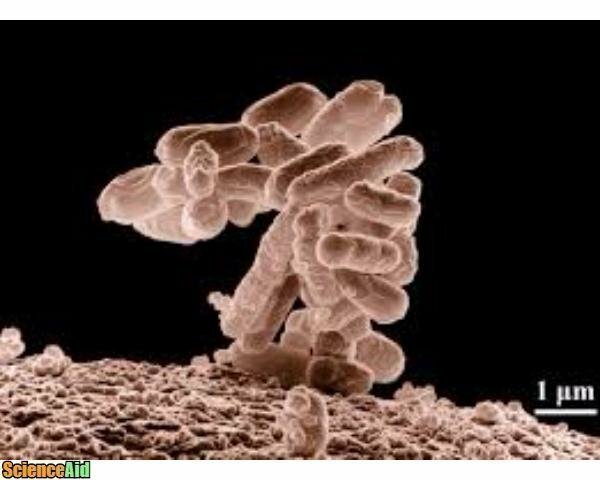 This type of bacteria is termed started cultures and are used in cheese, sour cream, buttermilk, yogurt, sausage, pickles, and olives. For thousands of years, humans have been creating food and drink through fermentation. Alcoholic beverages are made using yeast fermentation, but so too are food products such as kimchi and sauerkraut (using lacto-fermentation). There are many types of food created through fermentation and different types of fermentation. The most common types of fermentation are fermentation that involves yeast and mold and lactic acid fermentation. Prior to refrigeration, fermented foods were created to make food last longer, and in underdeveloped regions of the world today, fermentation continues to be used as a food preservation method. At the molecular level, the breakdown of carbohydrates during fermentation is generally broken down under anaerobic conditions. In the case of yeast fermentation, the fermentation occurs when the electron transport chain is inoperative. Fermentation is the cell's way of producing energy (ATP), converting NADH, pyruvate, and glycolysis into NAD+. 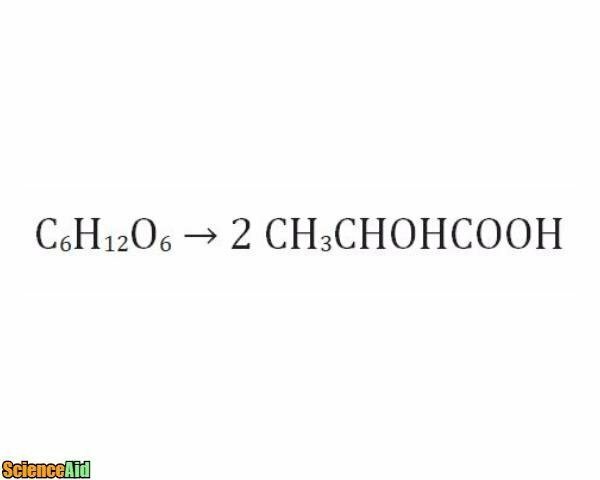 Once oxygen is present, NADH and pyruvate (CH3COCO2) create ATP through respiration (oxidative phosphorylation). This creates a lot more ATP than a conversion that occurred with just glycolysis and the reason that most fermentation occurs in anaerobic conditions. The type of fermentation used in fermenting food is dependent on the environmental condition (aerobic versus non-aerobic) and the outcome desired by the food producer. Microorganisms are important parts in the creation of many foods. Beer, wine, and many food products all rely on microorganisms during production. But microorganisms are not just used in food production, they are also used during the food recycling process. If you have a compost pile in your backyard, it is full of microorganisms breaking food waste down and into useful nitrogen rich soil. 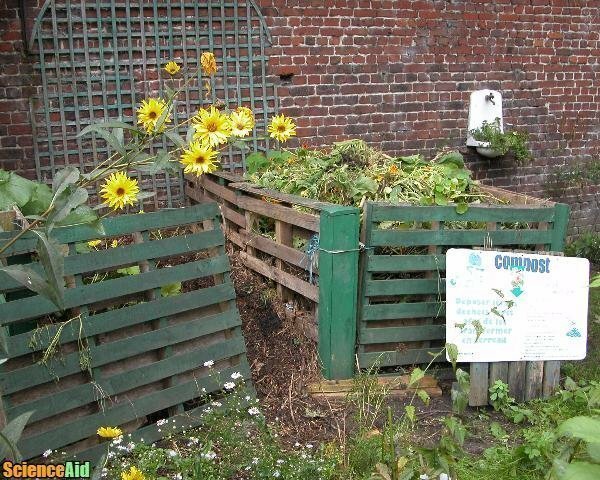 Many waste management companies in municipalities all over the world are using their knowledge of microorganisms to recycle food waste into usable compost. MLA (Modern Language Association) "Using Microorganisms in Food Production." ScienceAid, scienceaid.net/Using_Microorganisms_in_Food_Production Accessed 25 Apr 2019. Chicago / Turabian ScienceAid.net. "Using Microorganisms in Food Production." Accessed Apr 25, 2019. https://scienceaid.net/Using_Microorganisms_in_Food_Production. Thanks to all authors for creating a page that has been read 4,037 times.